Vahid is suspicious of the strange foreigner who turns up in his mother's kitchen. Unused to such a bold and independent woman, he is frustrated to find himself, the prized only son of the house, largely ignored for the first time. 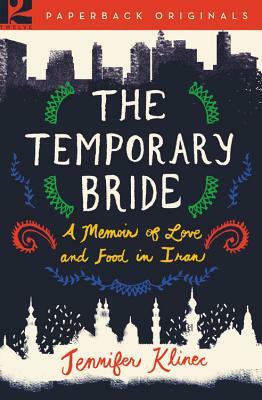 But when the two are thrown together on an unexpected adventure, they discover a mutual attraction that draws them irresistibly toward each other--but also pits them against harsh Iranian laws and customs, which soon threaten to tear the unlikely lovers apart. Born in Canada, Jennifer Klinec lives and works in London.